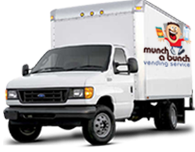 Since 1987, Munch A Bunch has been serving San Diego proper and the surrounding area. We are your premier vending solution for your vending needs. Our pillars of service include offering state-of-the-art equipment, personalized selections and vending agreements, all backed up by 24/7 rapid-response customer service. Whether you require extra equipment for your growing staff, specific products to satisfy unique palates or weekend service, we can meet all of your needs. 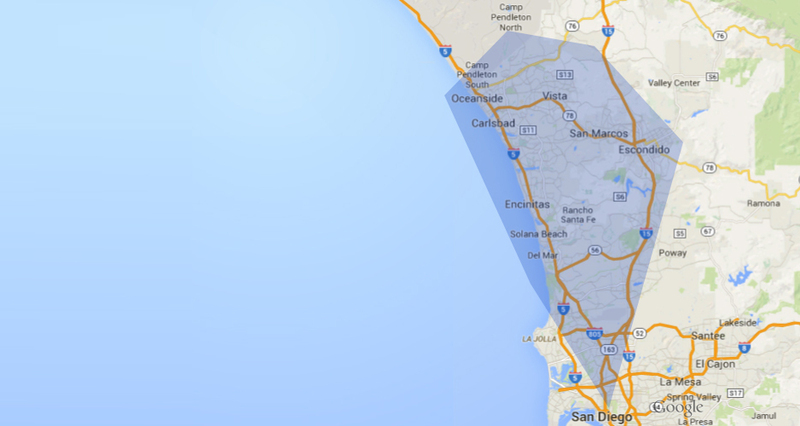 Carlsbad, Poway, Oceanside, Vista, Escondido, San Marcos, Rancho Bernardo, Sorrento Valley, Encinitas, La Jolla.